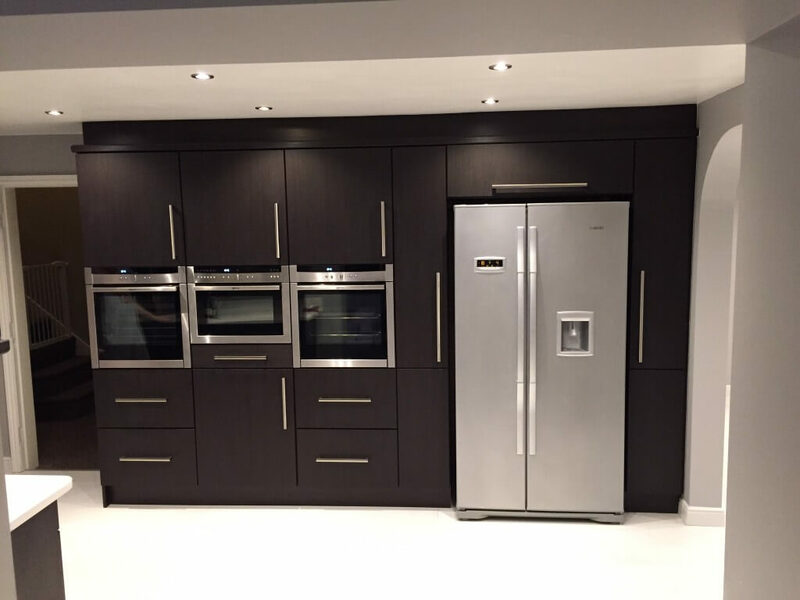 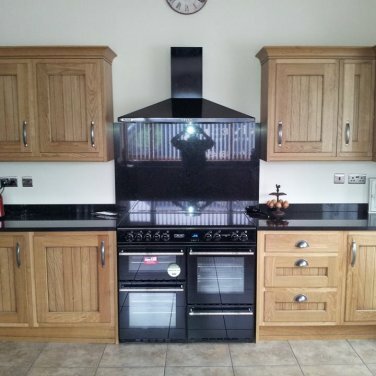 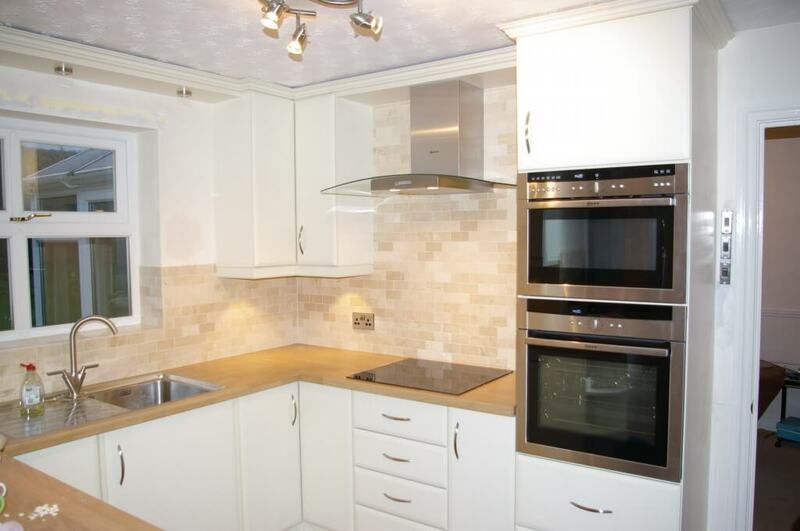 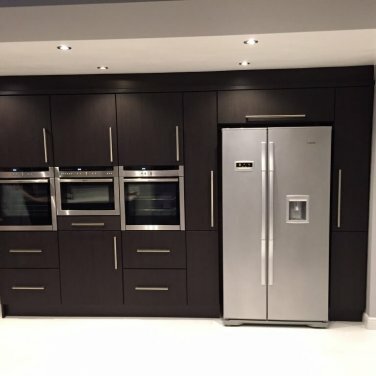 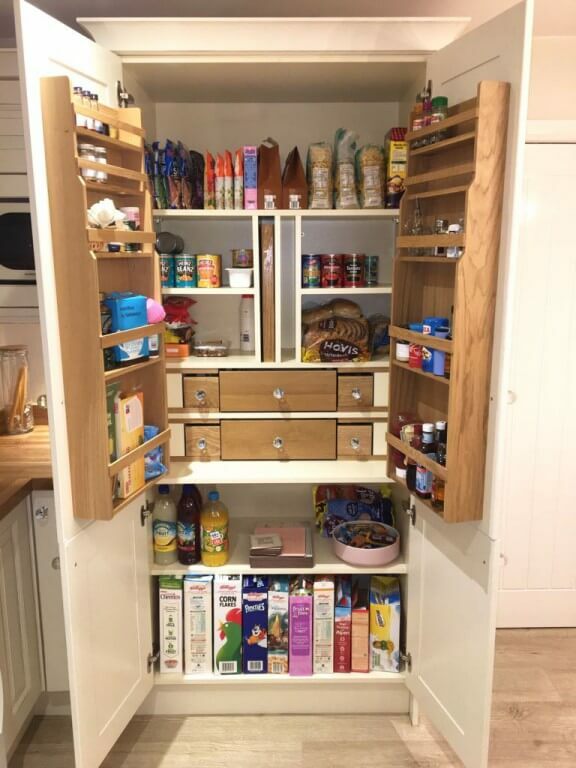 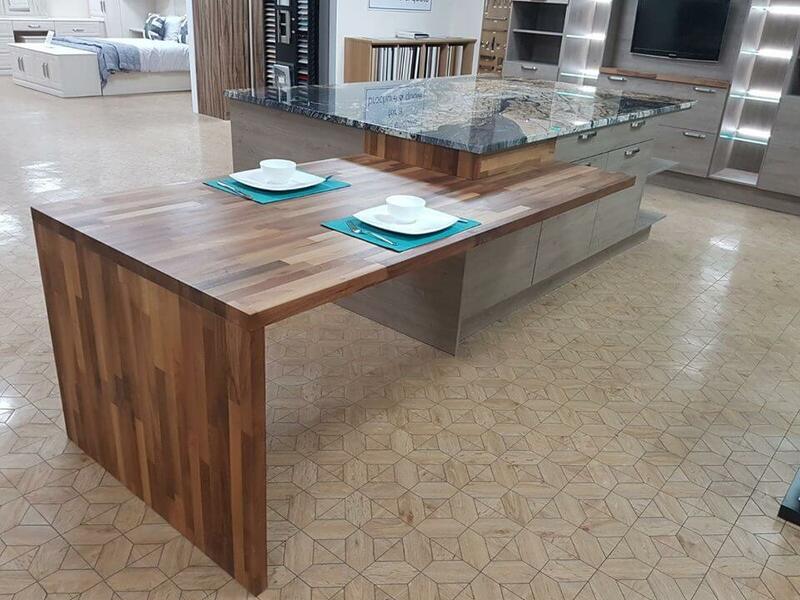 Custom made luxury kitchens by Nankivells in Sheffield & Chesterfield. 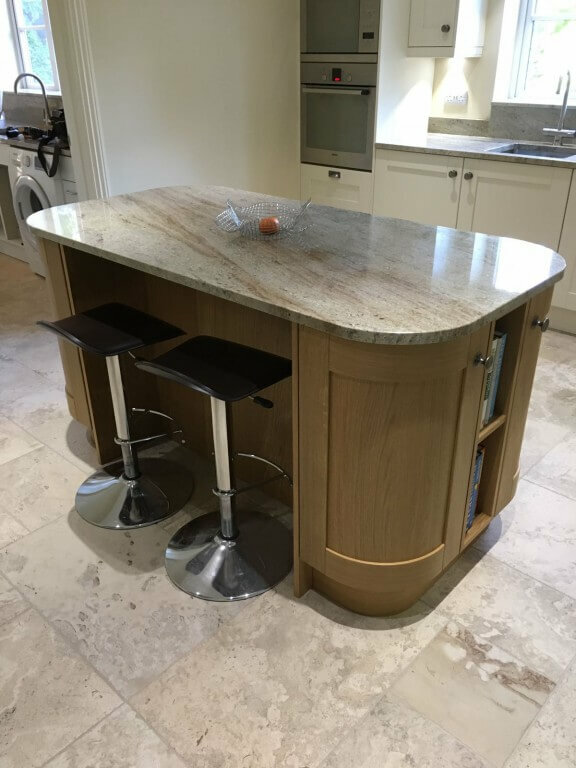 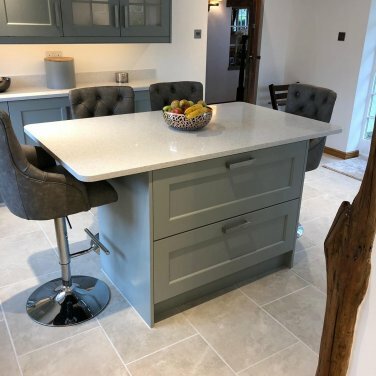 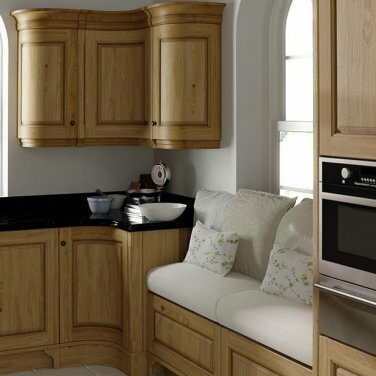 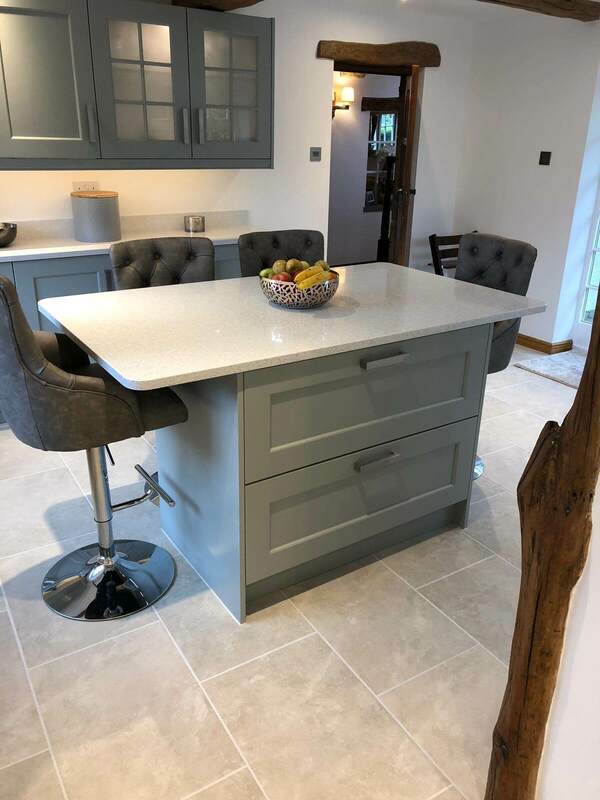 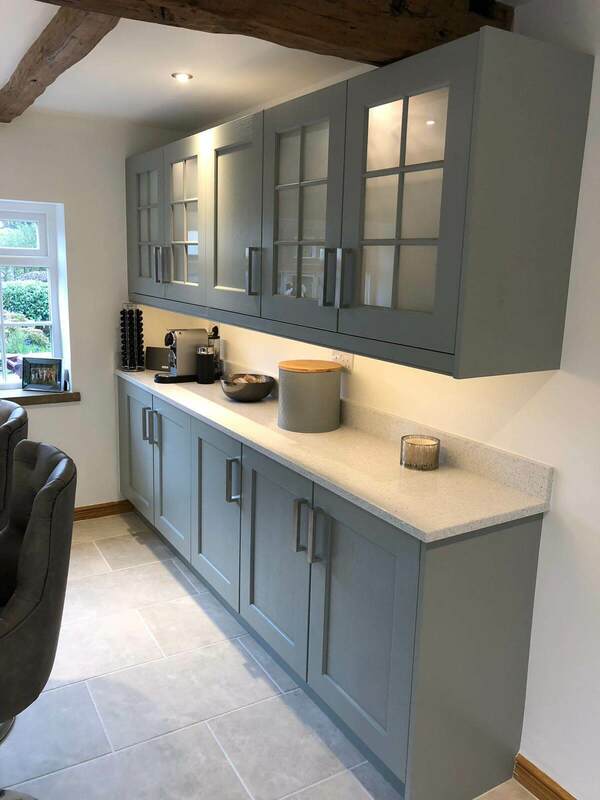 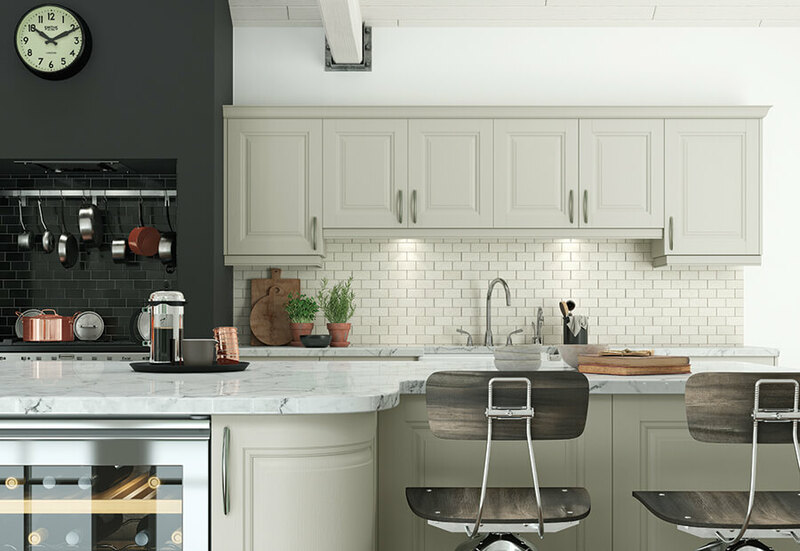 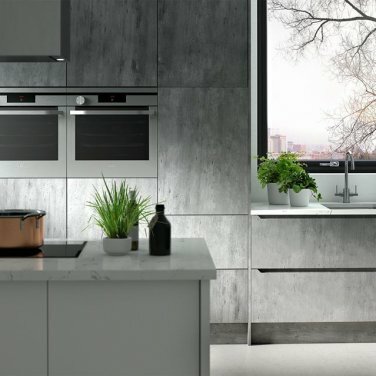 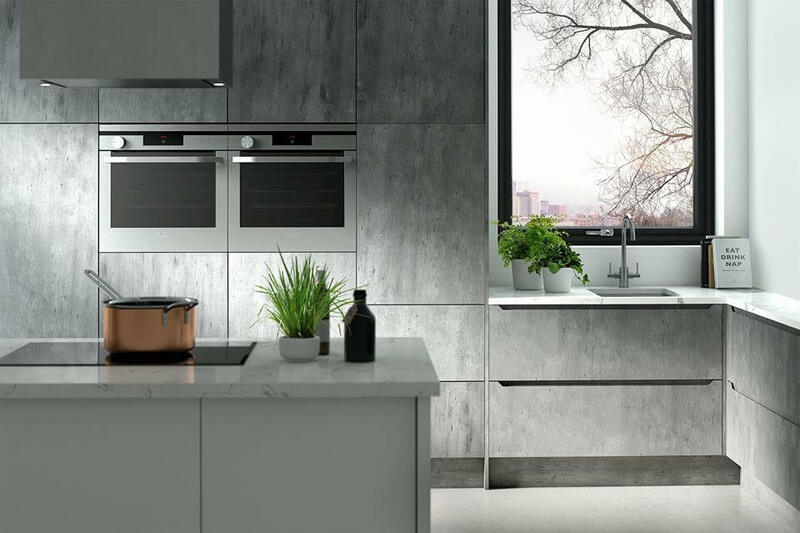 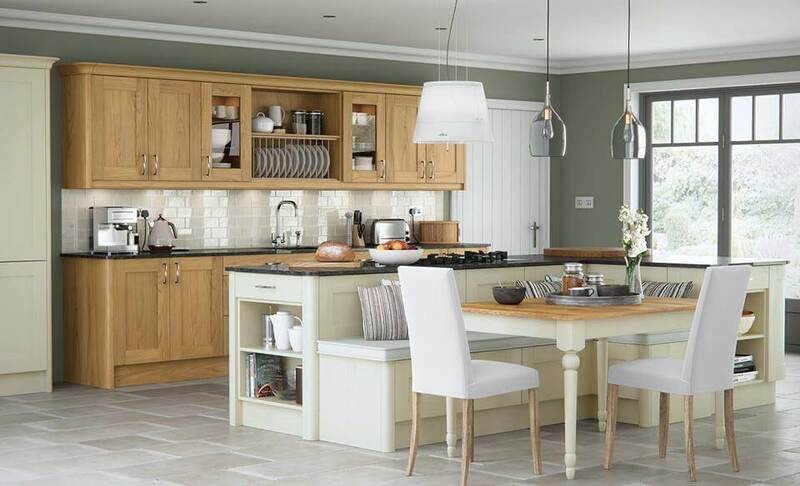 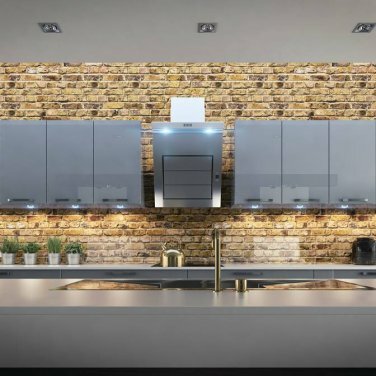 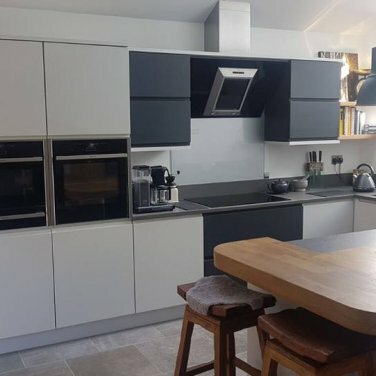 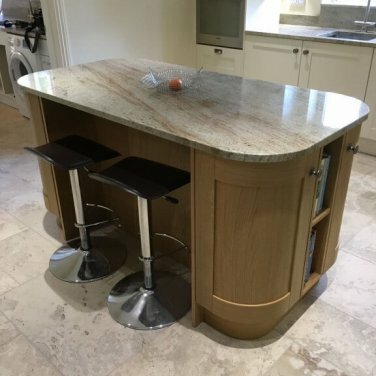 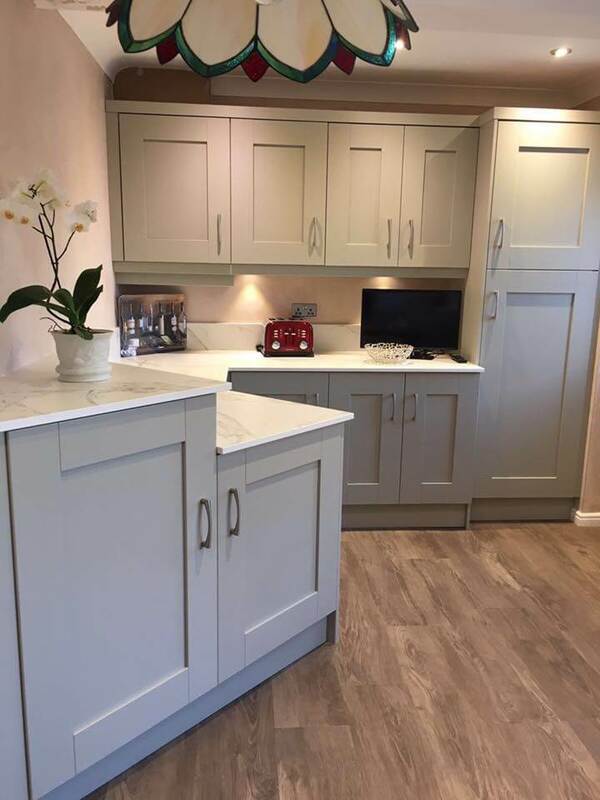 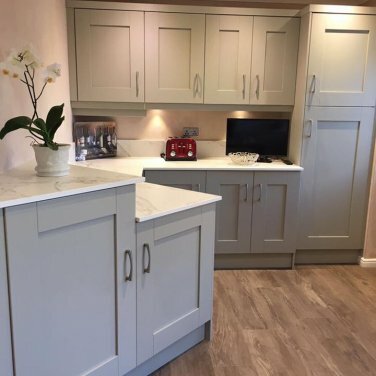 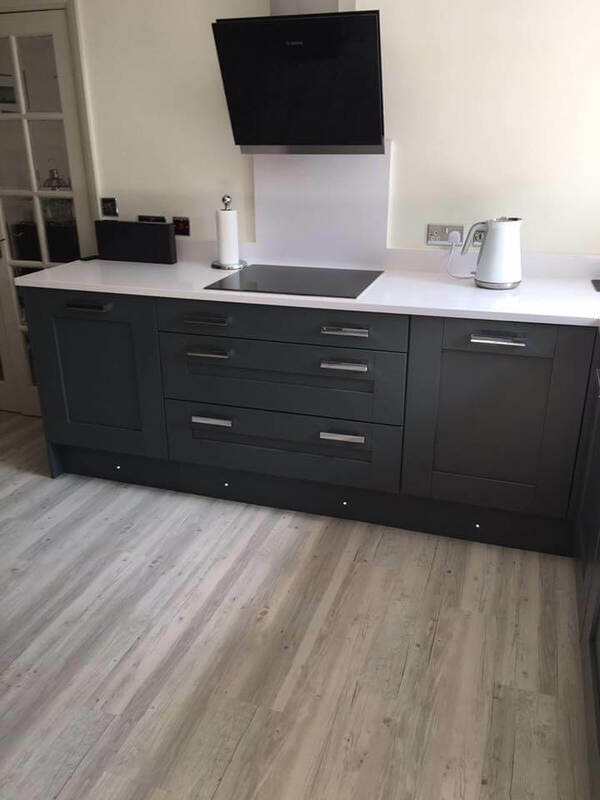 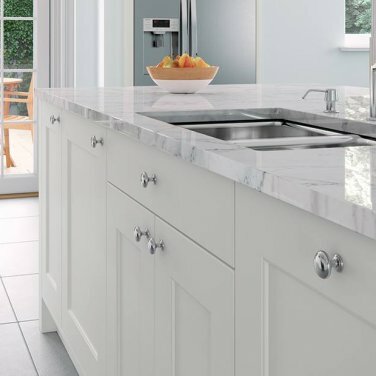 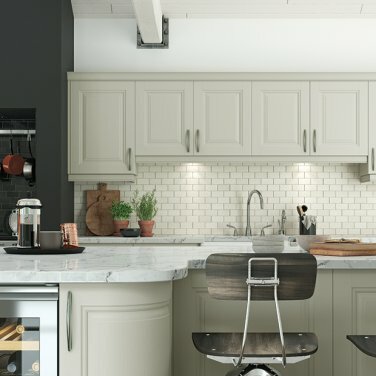 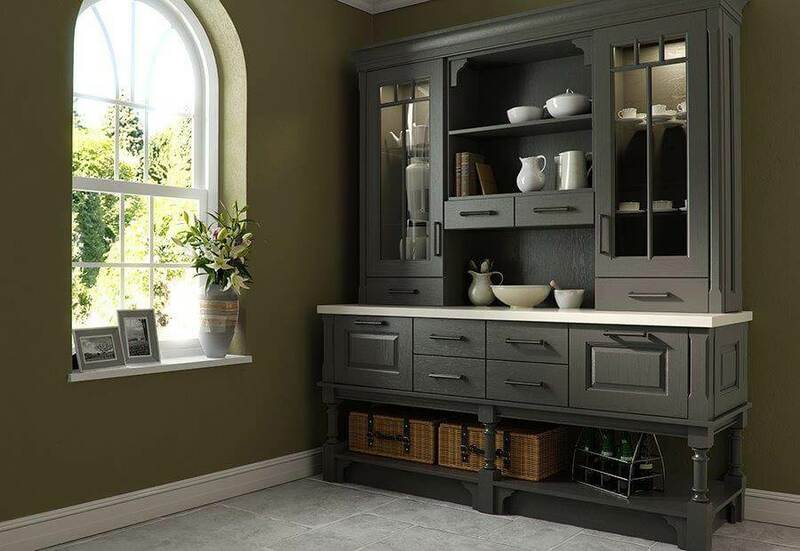 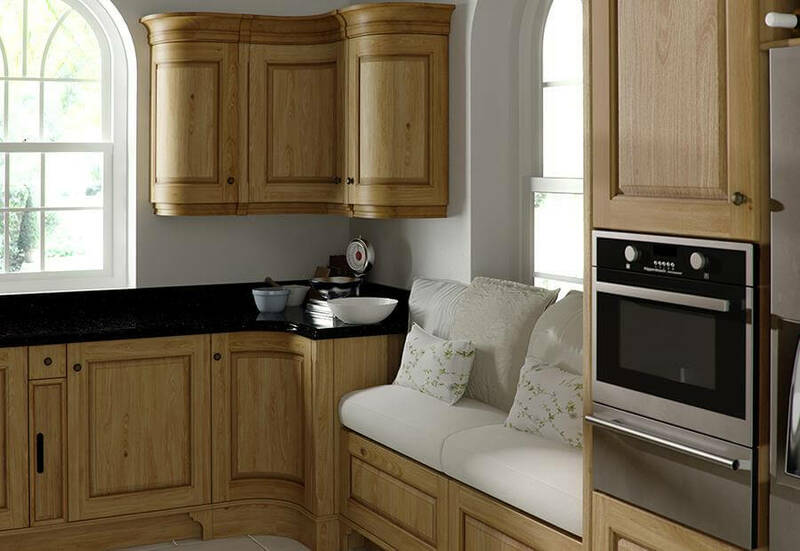 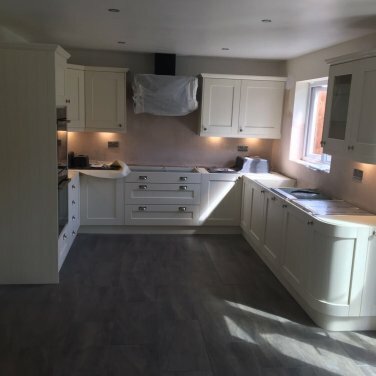 Our experienced kitchen designers can integrate your design ideas, features of your home and chosen style, alongside your practical requirements, to create the perfect kitchens in Sheffield and Chesterfield. 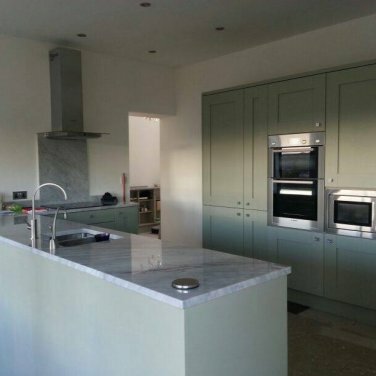 A bespoke fitted kitchen can complement any home with the perfect ambiance in which to cook, socialise, and dine. 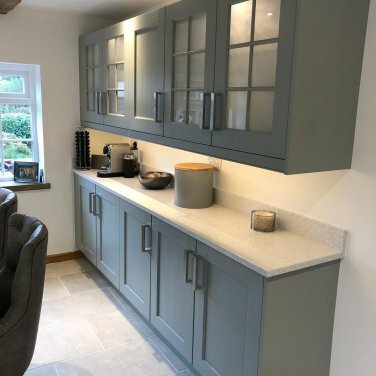 An organised and well planned kitchen really can make a difference to the benefits of time spent relaxing and socialising with friends and family. 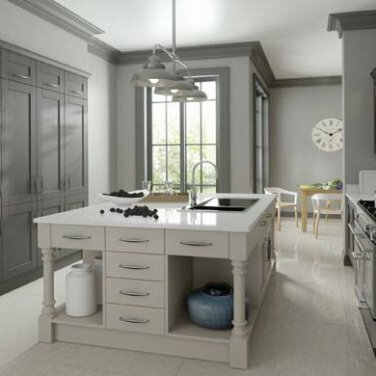 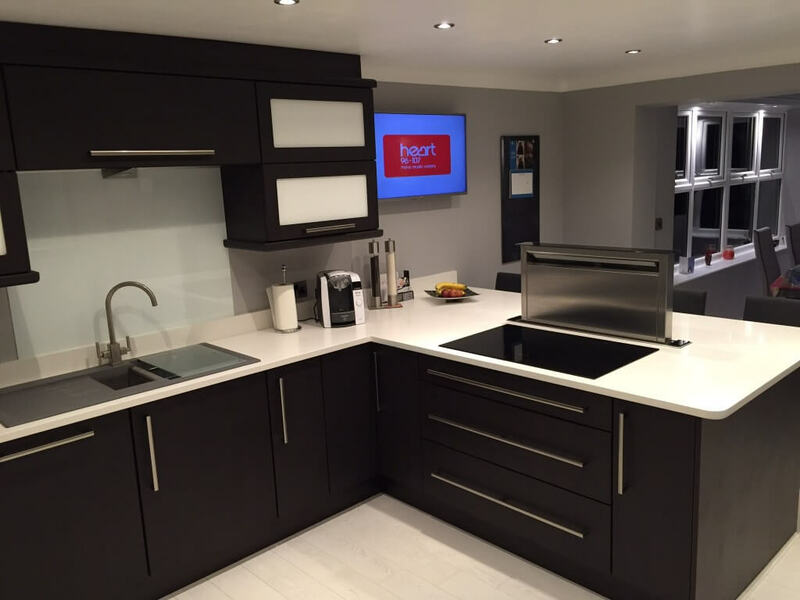 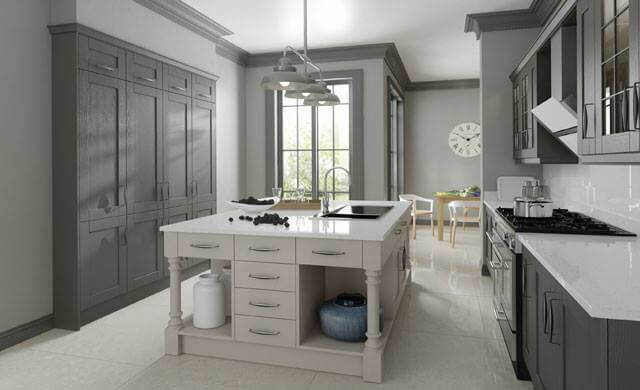 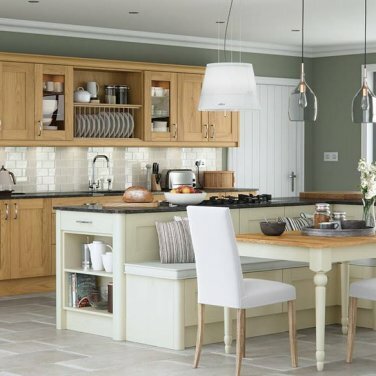 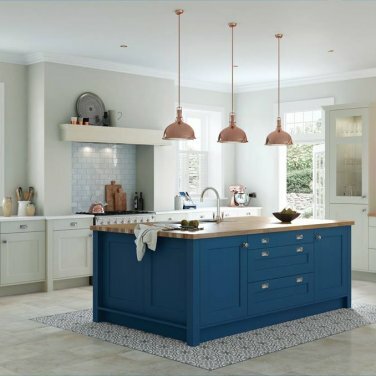 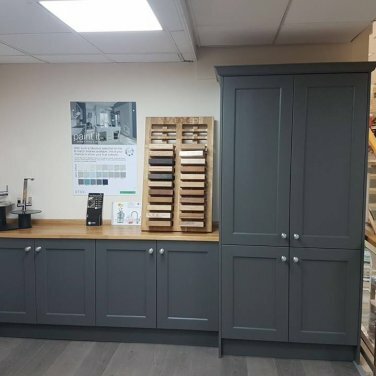 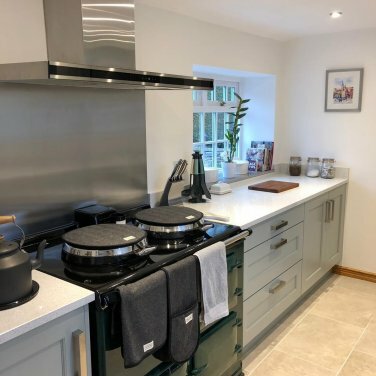 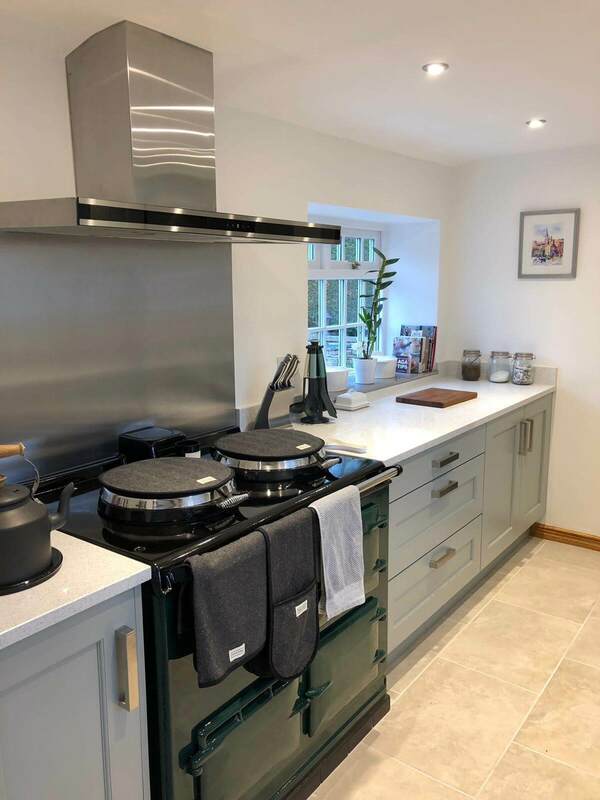 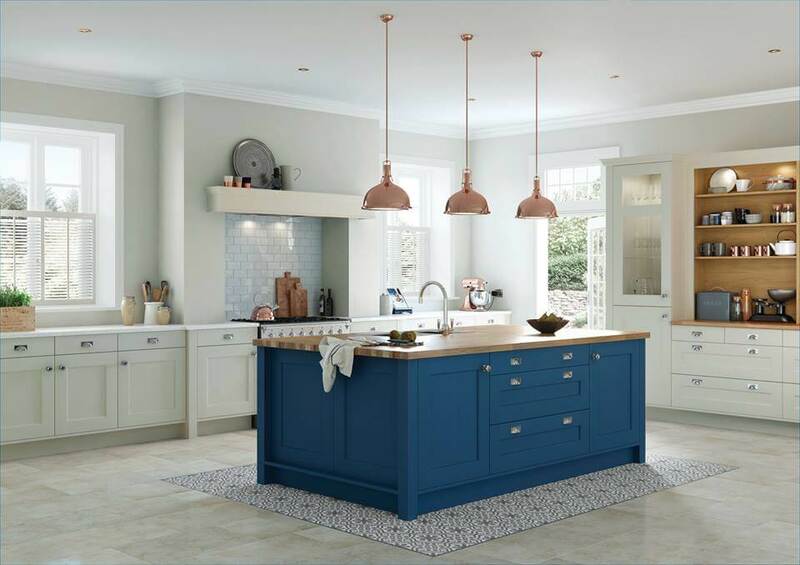 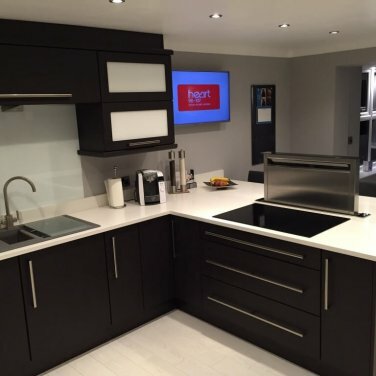 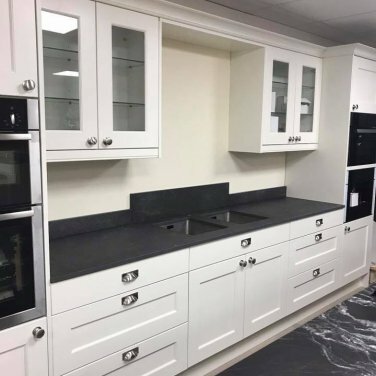 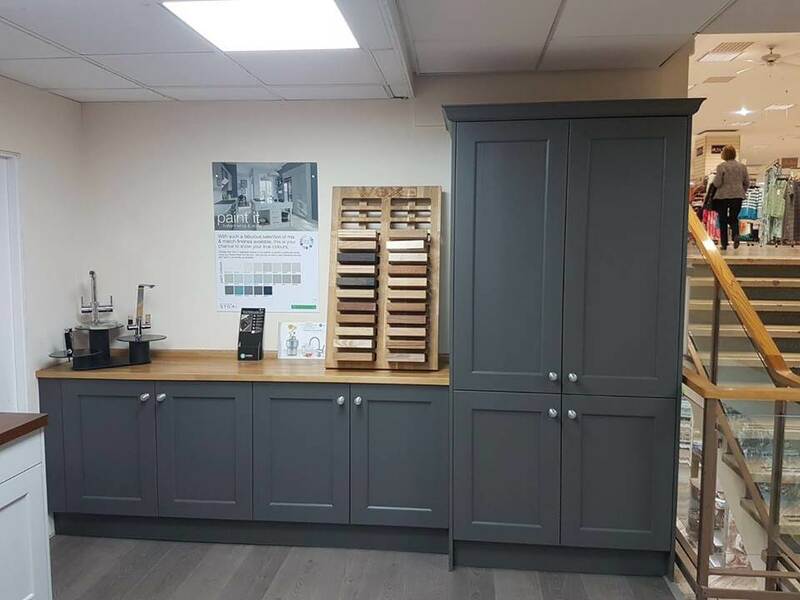 We encourage you to visit our kitchen showrooms in Chesterfield and Sheffield, where you can see several fully fitted kitchens on display and browse through samples of kitchen doors, quarts, stone, granite worktops and a vast selection of appliances. 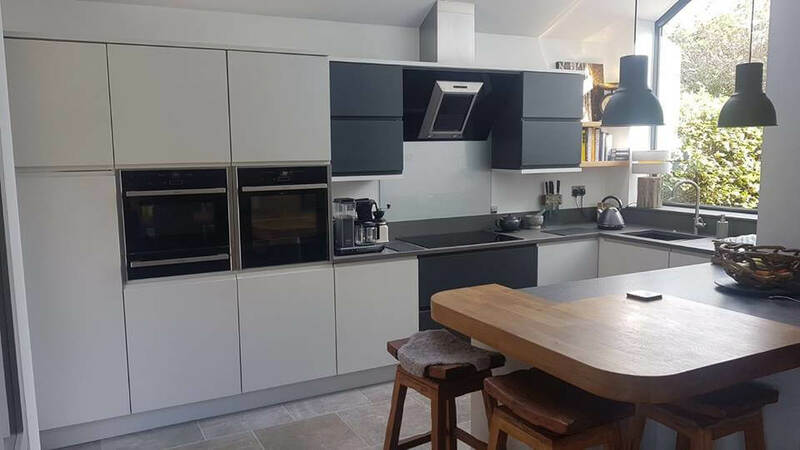 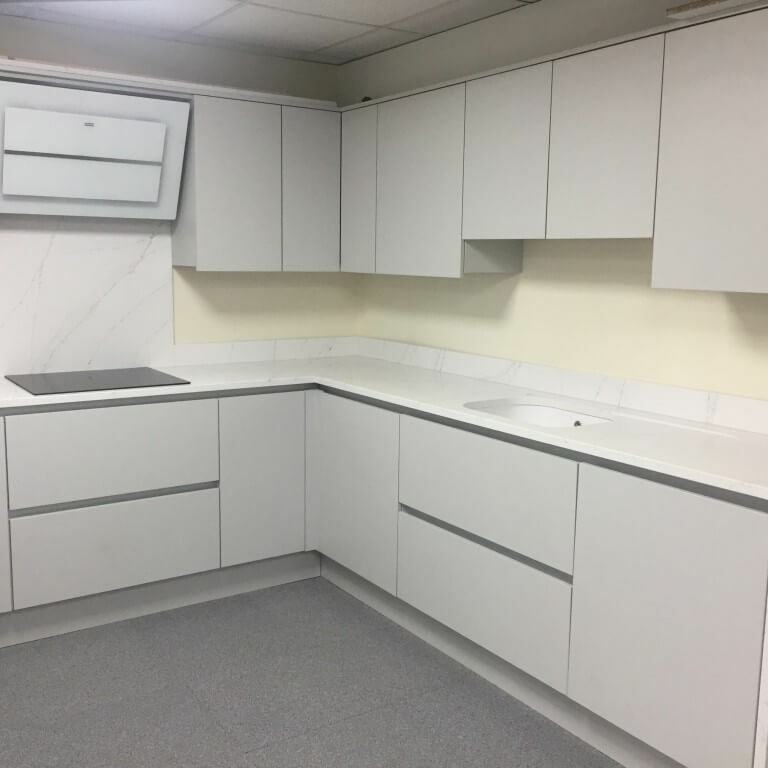 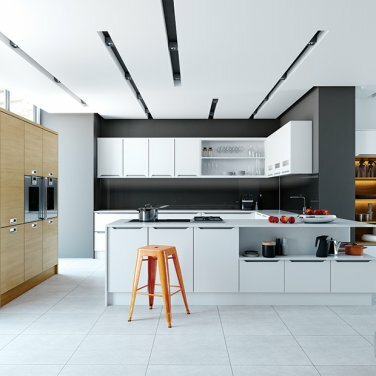 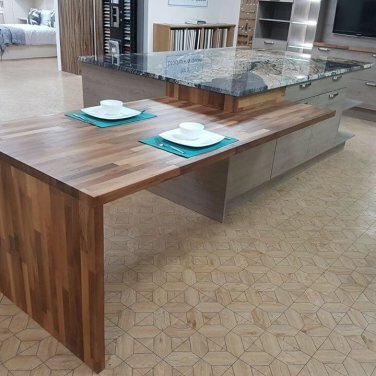 We will discuss your requirements extensively and arrange for a kitchen design consultation at your home, where we will obtain accurate measurements and provide practical advice on how to effectively use your space. 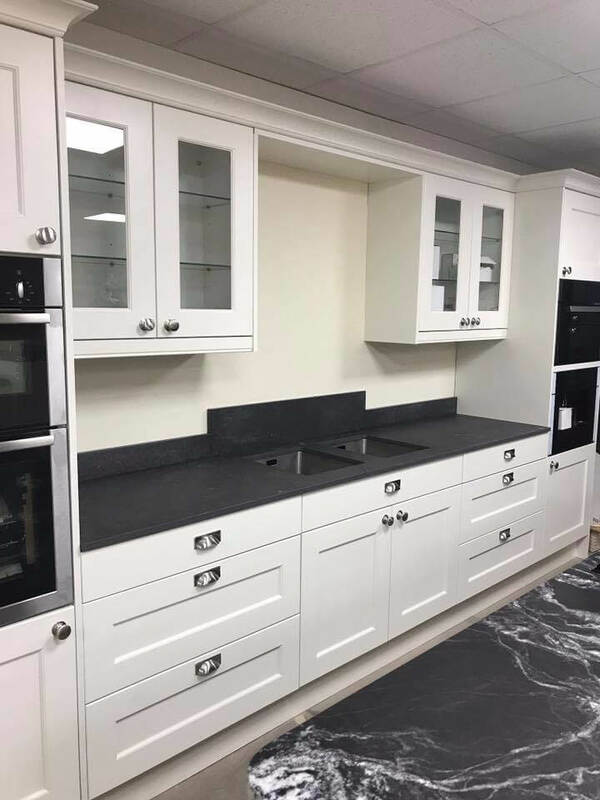 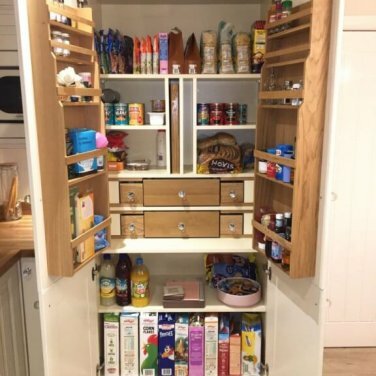 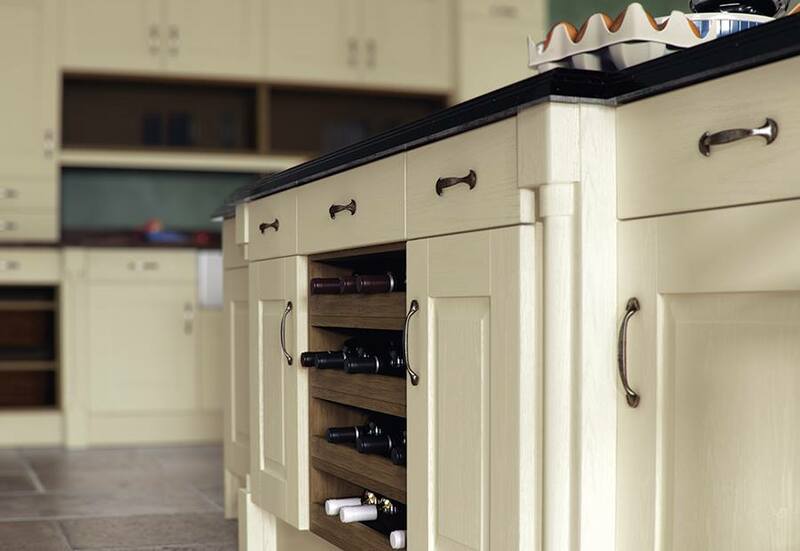 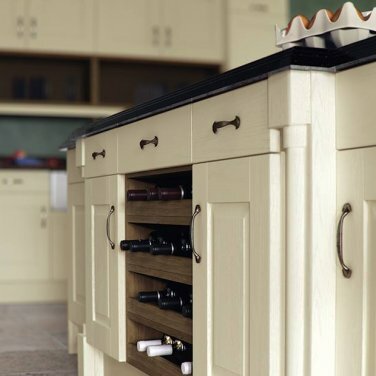 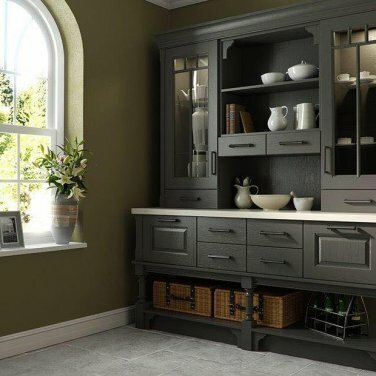 Based on your requirements and the measurements, our technical department will draw up a CAD drawing and plans for your bespoke kitchen, incorporating all units and appliances. 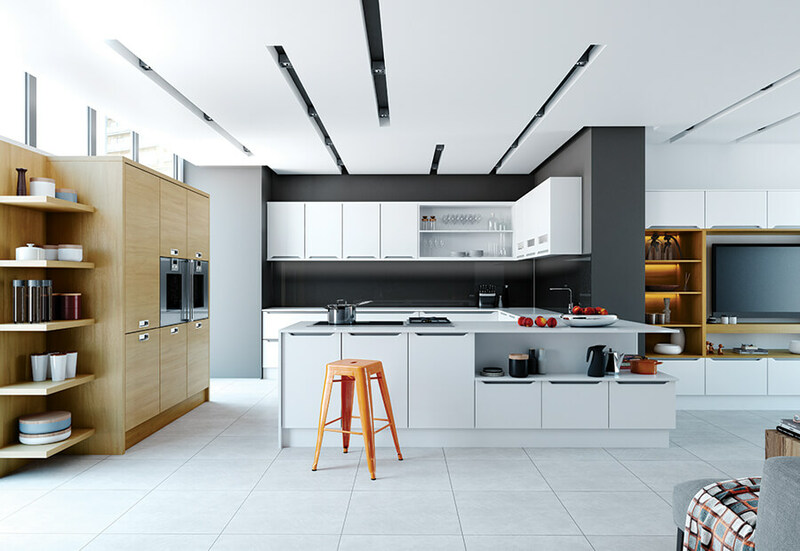 These plans are then discussed with you and adjusted until you are completely satisfied with the kitchen design. 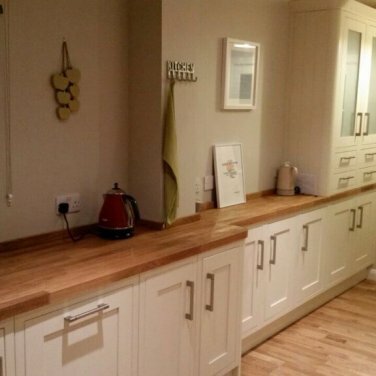 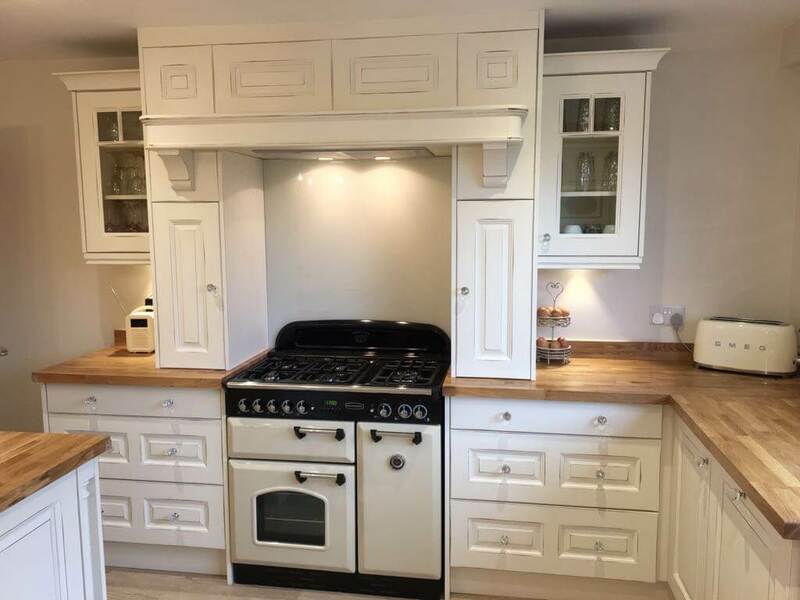 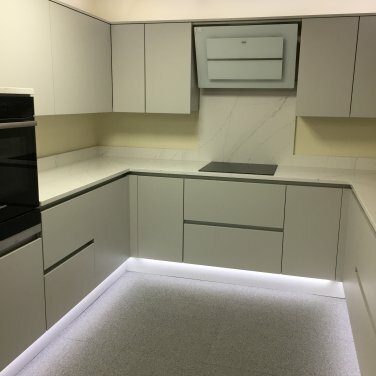 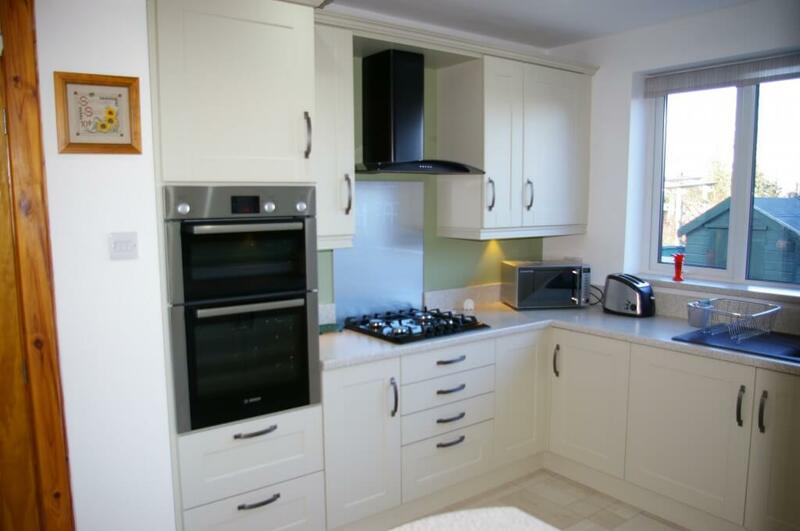 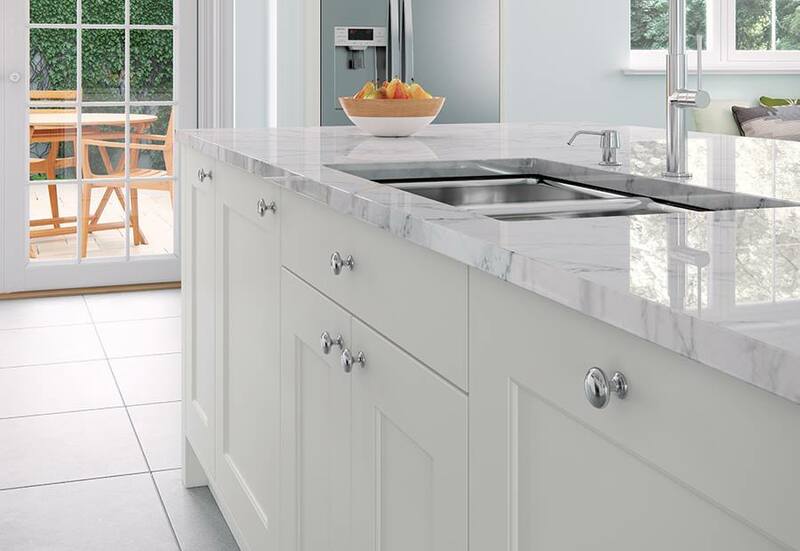 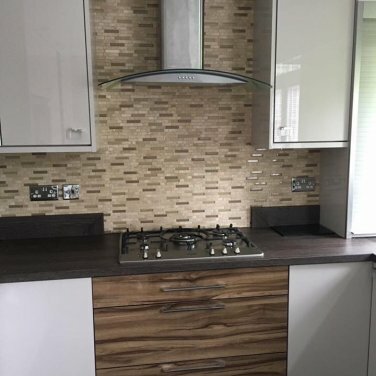 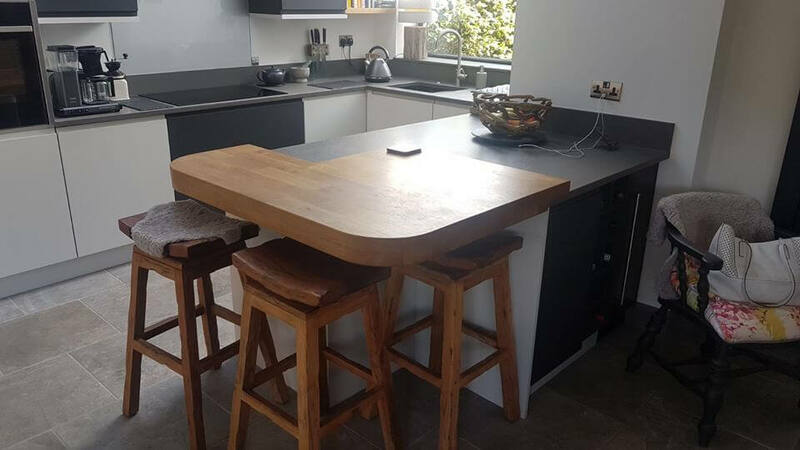 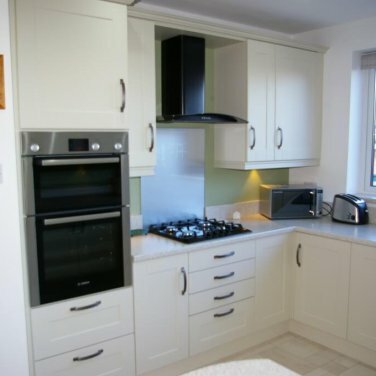 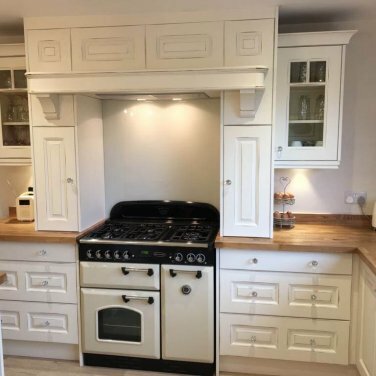 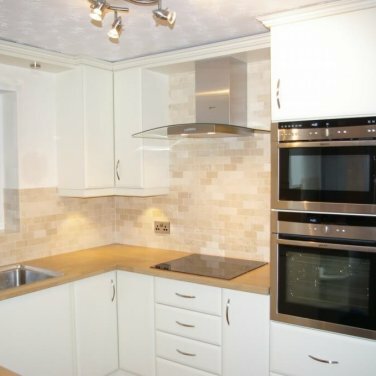 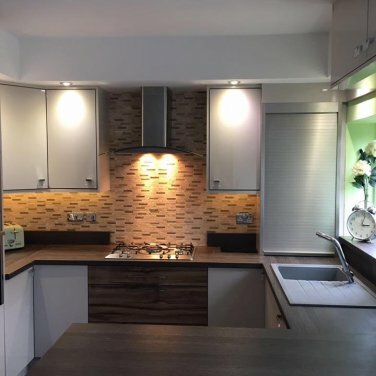 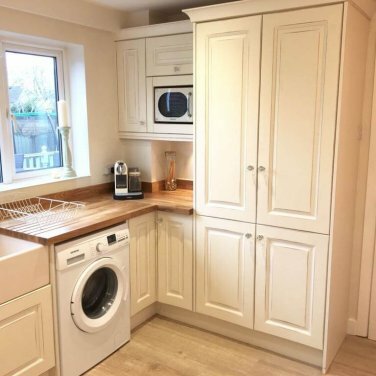 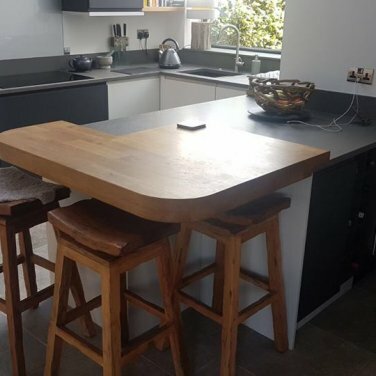 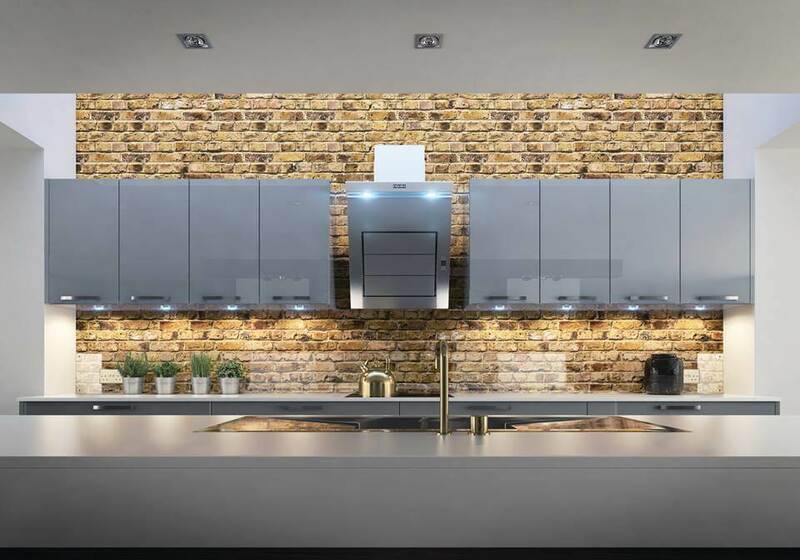 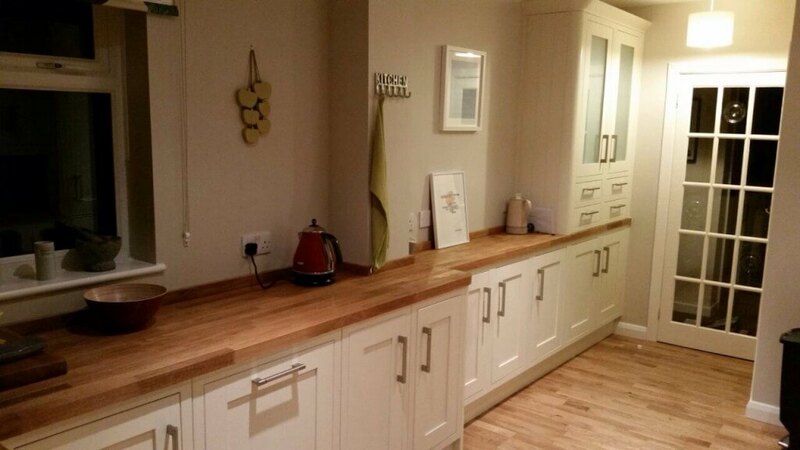 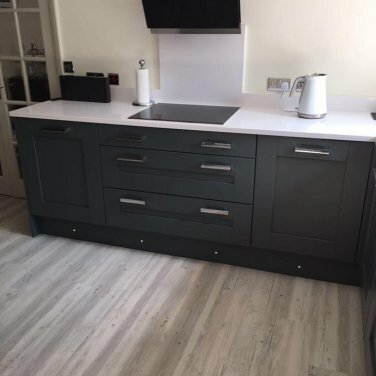 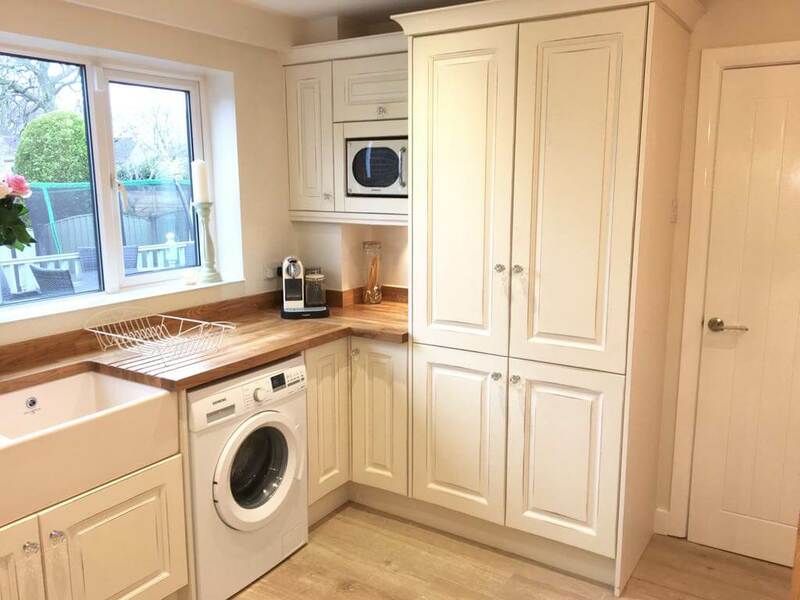 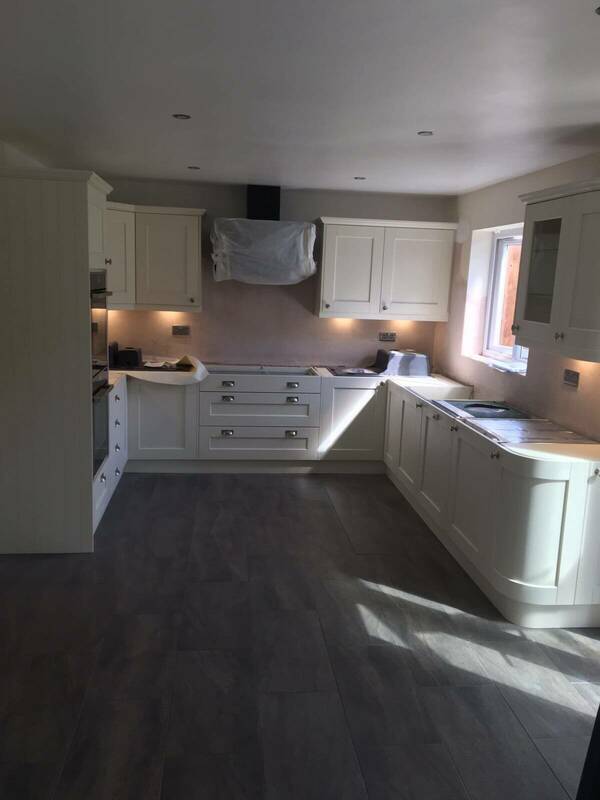 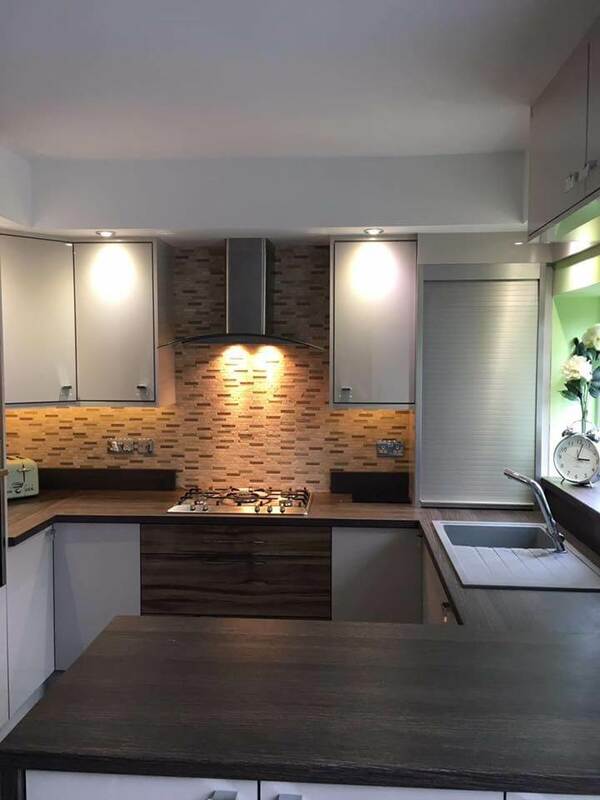 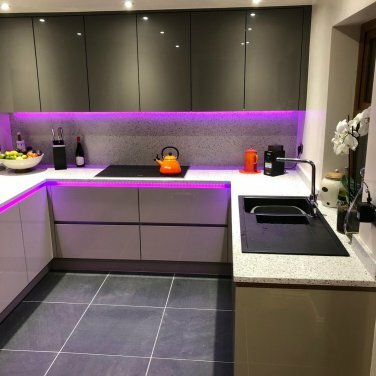 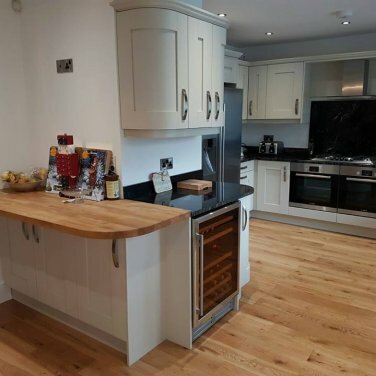 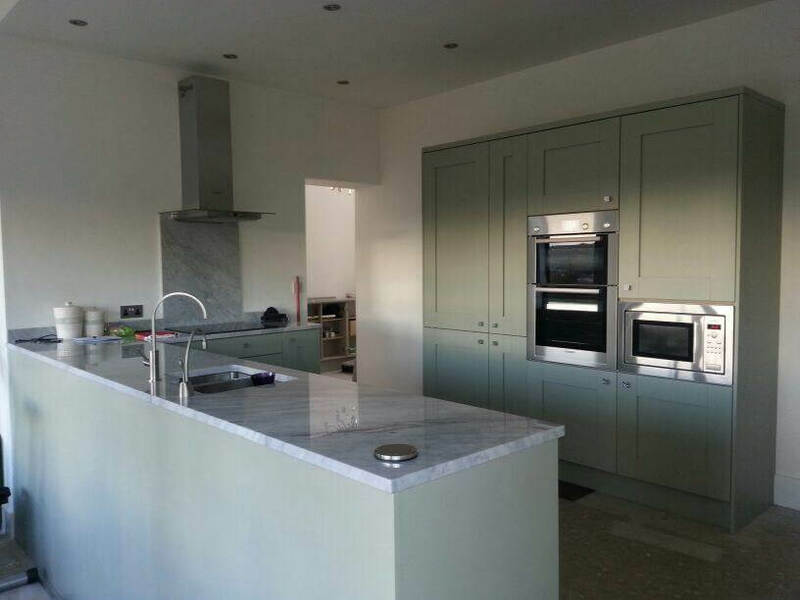 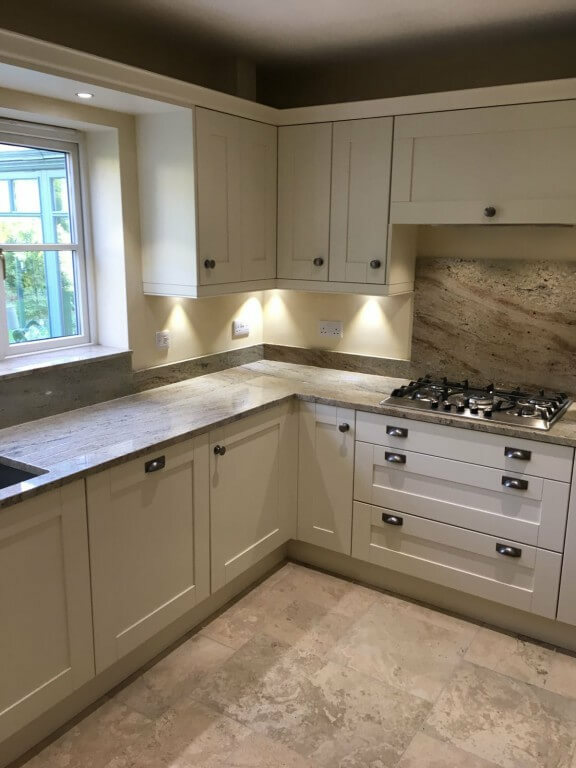 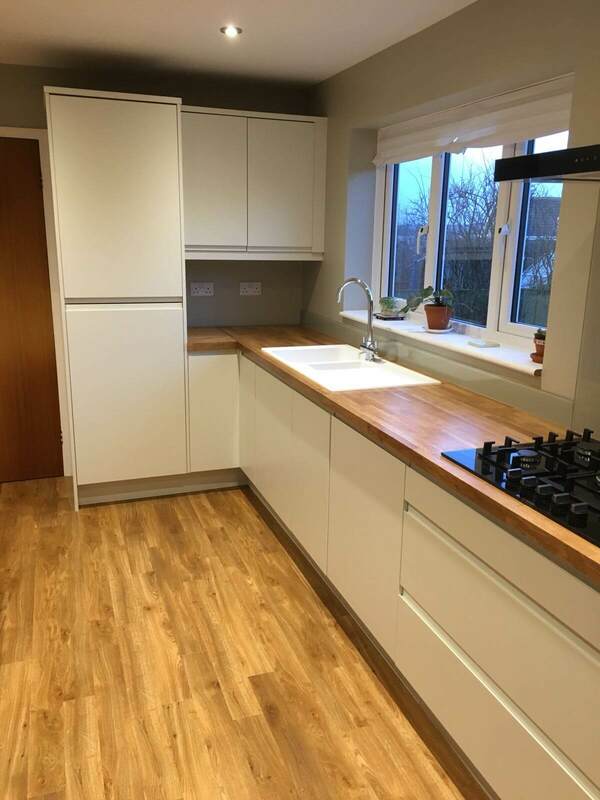 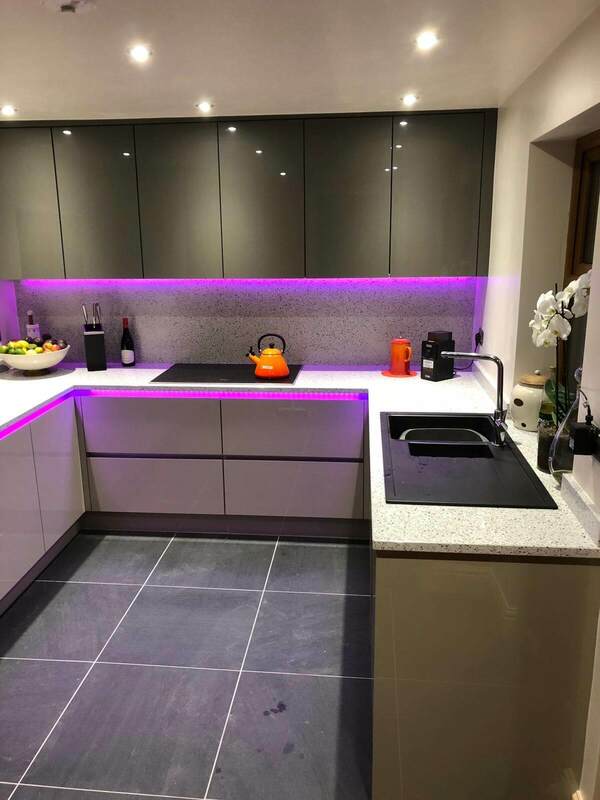 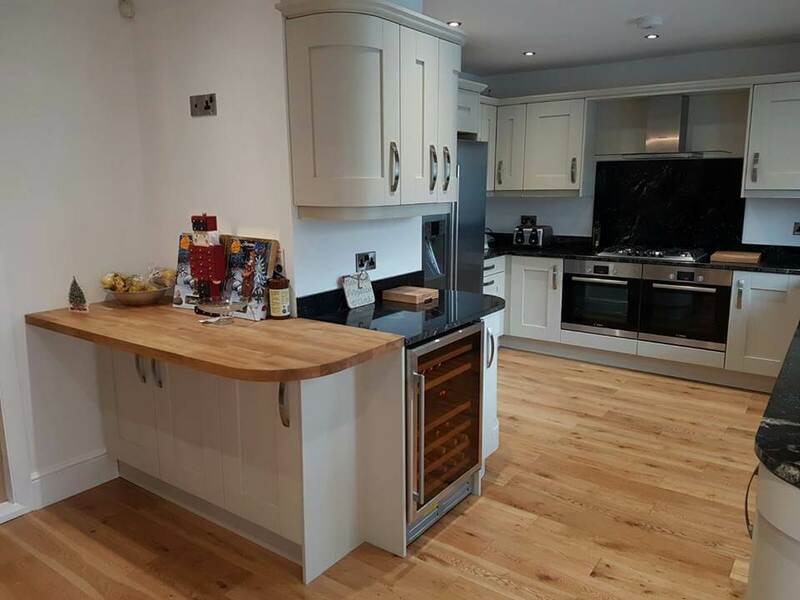 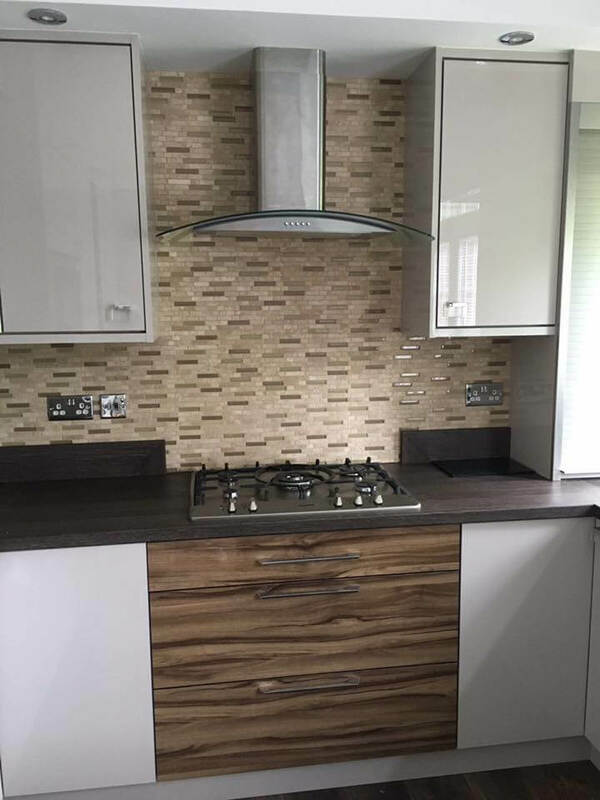 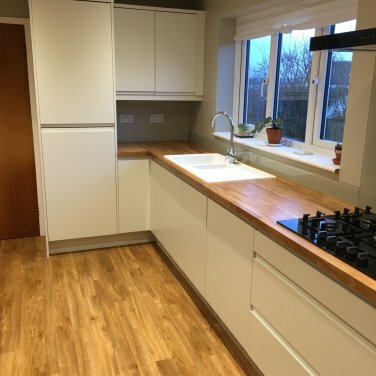 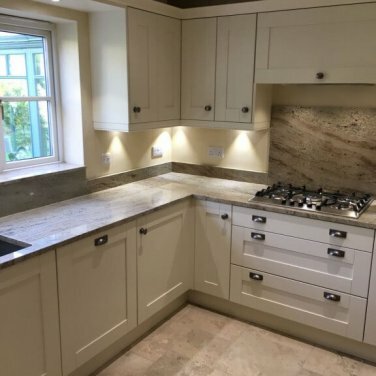 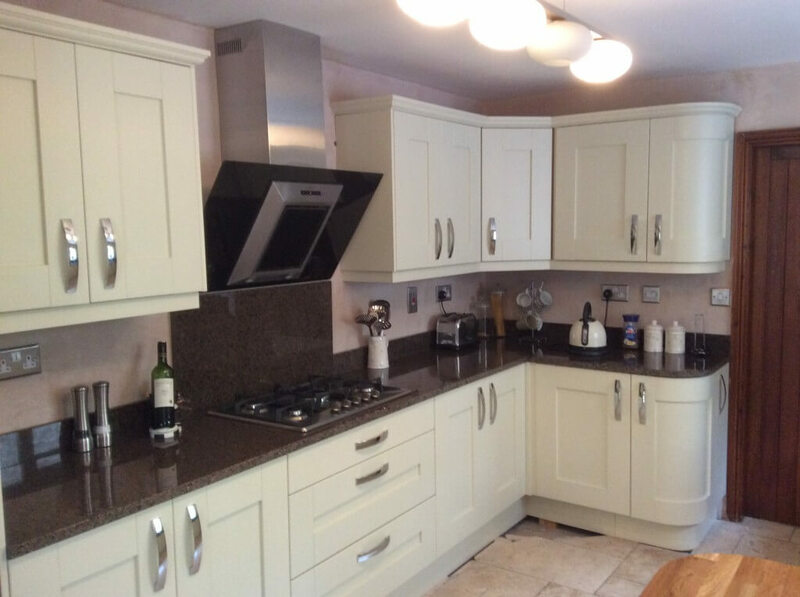 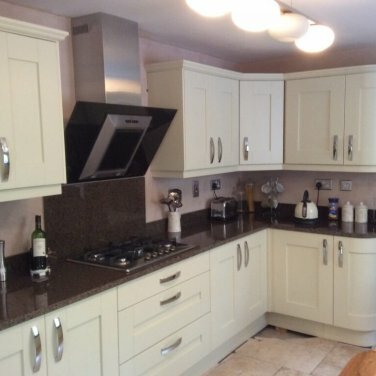 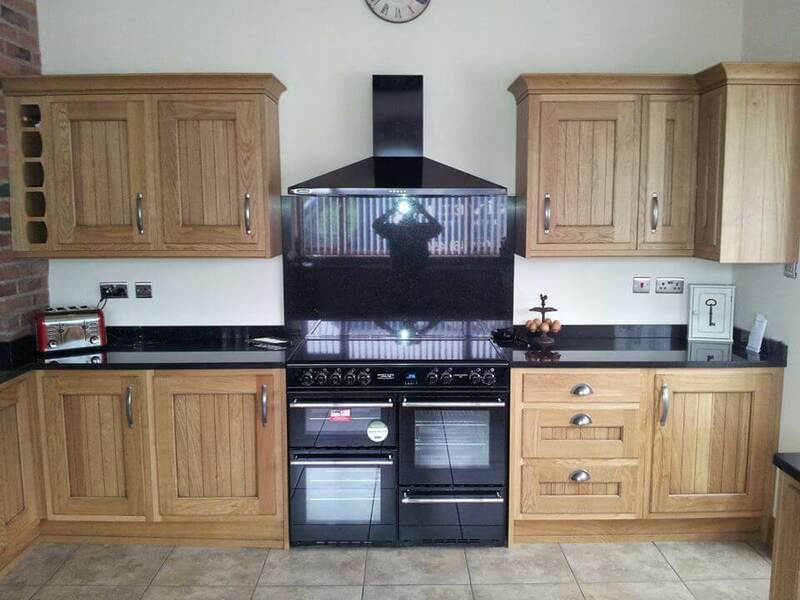 We offer a complete service with our kitchen quotations, from building work, electricians, plumbers, plasterers and tiles in Sheffield & Chesterfield – allowing you to only have to contact Nankivells, as we will liaise on your behalf to ensure the process runs smoothly.